Our campus located in Dallas, Texas, puts us at the heart of a vibrant technical community of 14 distinct technology industries, including corporations in defense, electronics, telecommunications, biotechnology, medical, and other business sectors that benefit from our engineering insight. Most working engineers understand the need to pursue education at the Master's level and beyond, but have difficulty finding the time to be on campus for a conventional degree program. They're looking for a way to radically condense the time frame without sacrificing the value of a dynamic and challenging classroom environment. 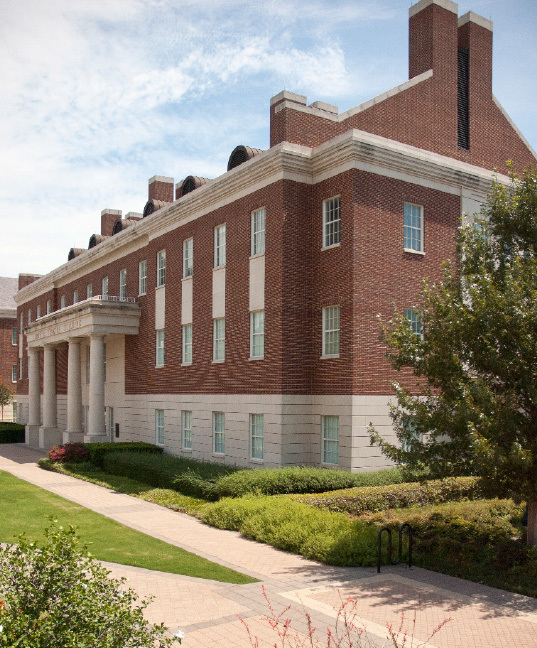 For these aspiring leaders, SMU Lyle offers the Master's Weekend Format Program. There is no question about the value of advanced engineering knowledge. Often, though, there are questions of when and how to access it. For students and working professionals around the world, the answer is Lyle's Distance Education Program at SMU. For those who have spent many precious years in service to our country, education has never been more important in staking out a career or forging a new one. That's why SMU Lyle offers many educational opportunities and tuition reductions for military personnel and civilian DoD employees. It's both a way to help build our nation's future and a way to say 'thank you' to those who have helped preserve it. SMU Lyle produces accomplished individuals, confident in their engineering knowledge, executive skills, and strategic abilities. How do we do it? With expert faculty engaged in advanced research, fully committed to the expansion of knowledge.... With an extended classroom environment reaching beyond the traditional lecture on campus to incorporate learning via Web conferencing, streaming video, on-site instruction, or weekend format.... With the active involvement of corporate partners prescribing and implementing educational solutions that will keep America’s economy flourishing.... Together, these make a degree from the Lyle School of Engineering a distinct advantage.